Norwegian salmon used to take up more than 90% of salmon in China, now the time has gone. “We have seen a change in our exports to China after 2010. From a market share of close to 90% for salmon from Norway, we have seen recent figures of close to 30 % for our salmon.” says Christian Chramer, director of communications at the Norwegian Seafood Council. 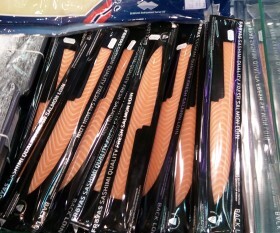 There is still disagreement on the new regulation between the Chinese and Norwegian authorities about Norwegian salmon. According to a statement made by the Norwegian Food Safety Authority, all whole Norwegian salmon dated after September 9 will be rejected from China for health reasons. However, non-whole salmon, such as fillets, or head-less and gutted fish, will be allowed. The reason for stopping imports is that Chinese authorities require assurance that the salmon is from Infectious Salmon Anemia (ISA)-free areas. The regulation aims to prevent infection of ISA to Chinese stocks. The General Administration of Quality Supervision, Inspection and Quarantine (AQSIQ) , the Chinese authority that regulates food safety, says currently there is no official ban on whole Norwegian salmon exported to China. And consumers can still buy Norwegian salmon from major supermarkets. Norwegian Ministry of Trade, Industry and Fisheries says they are still in dialog with the Chinese authorities about the issue. This is not the first time that Norwegian salmon has been thrust into the spotlight. 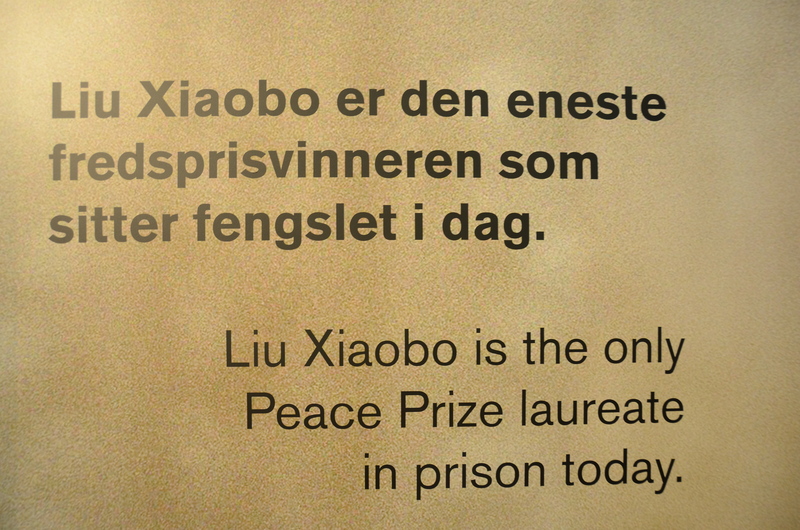 On December 13, 2010, just three days after the Nobel Peace Prize was awarded to Liu Xiaobo, the Chinese authorities implemented and enforced an extensive test regime that targeted fresh Norwegian aquaculture products. “We are aware of speculations in national and international media about a possible connection between the 2010 Nobel Peace Prize and the new measures targeting fresh aquaculture products,” says Ivar Andreas Helbak, senior adviser from the Norwegian Ministry of Trade, Industry and Fisheries. “We do question the rationale for the measures taken under the rights and obligations of member states, including China, to WTO (World Trade Organization) and OIE (World organization for animal health).” she adds. 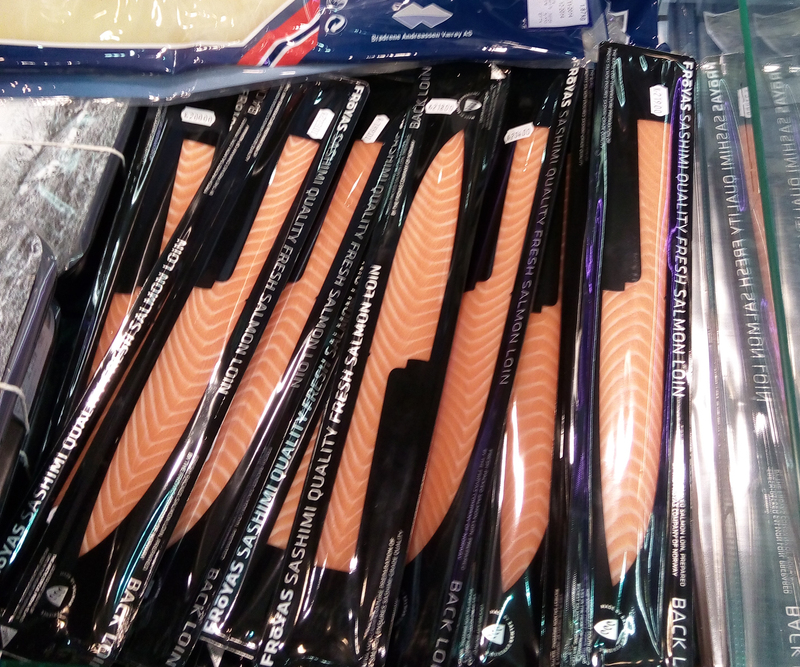 Though there is a growing market for salmon in China, new regulation related to whole salmon from Norway has been a challenge for Norwegian exporters. And this has led to reduced salmon trade between the two countries. The Norwegian Seafood Council says there was another veterinary regulation from China in early 2011. It only targeted Norwegian salmon while other salmon exporting countries had a different veterinary regulation in effect. For health or for policies? “Infectious salmon anemia (ISA) is harmless to humans and is not easy to spread among fish,” says Lillehaug Atle, fish health expert from Norwegian Veterinary Institute. The virus which causes Infectious salmon anemia (ISA) is widespread amongst Atlantic salmon. Up to now, there is no effective way to stop the disease completely. It is almost impossible to ensure that the salmon is from ISA-free areas. But the outbreak is less than five cases each year in Norway. “For Norway, the hands have been tied,” says Helge Lurås, the founder and director of the Center for International and Strategic Analysis (SISA). There was media coverage about the ‘secret talks’ between the two countries. However, it was stopped because Norwegian government thought it was too demanding. According to NRK, the Norwegian state owned broadcaster, one of the requirements from the Chinese authorities is that Norway must not allow the Nobel Committee to award the Peace Prize to a Chinese who openly criticizes the regime’s human rights violations. 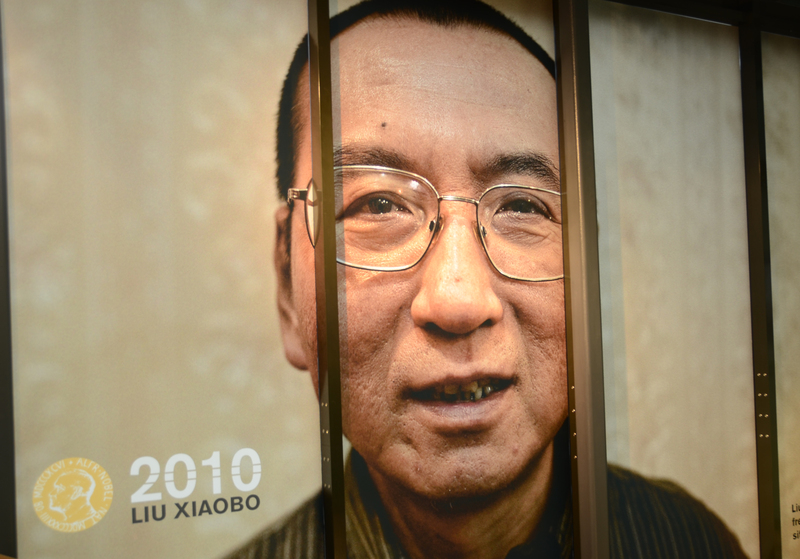 There has been a lot of discussion about the 2010 Nobel Peace Prize being awarded to Liu Xiaobo, a Chinese dissident, who is still in jail in Liaoning Province, China. “I have seen so many cases that lawyers and human rights activists be put in jail for no reason in China. I don’t care who Liu Xiaobo is and I don’t need to.” says Tianxiao Peng. He is a Chinese student who has been threatened by local police when he tried to start an assembly. The Nobel Peace Committee has five members and is appointed by the Norwegian parliament. All the members are Norwegian nationals and most of them are retired politicians from the parliament. 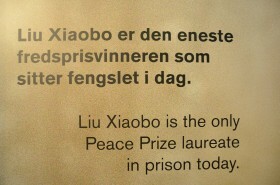 The caption beside Liu’s photo,at Nobel Peace Center. Liu Xiaobo’s big portrait at Nobel Peace Center.There was an exhibition about him from July to September,2014.